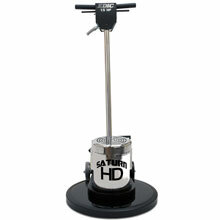 Saturn Low Speed Buffer - Black - 17" Dia. 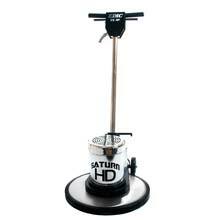 Saturn HD Low Speed Buffer - Black - 20" Dia. 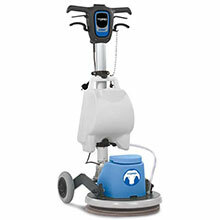 EDIC floor machines are designed to strip, scrub, spray-buff, polish, shampoo, or bonnet clean. 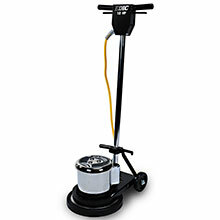 Available with stainless steel or black powder coated brush cover.